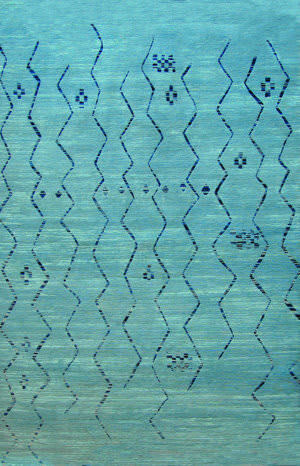 …Sea. 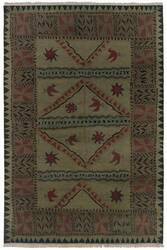 Carpet production in this part of the world has shrunk dramatically to the point where most Caucasian carpets are now collectable antiques. 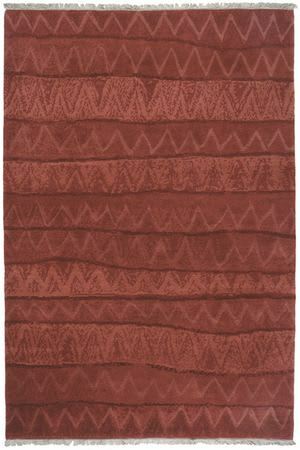 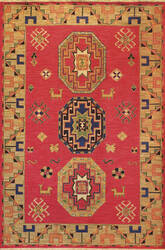 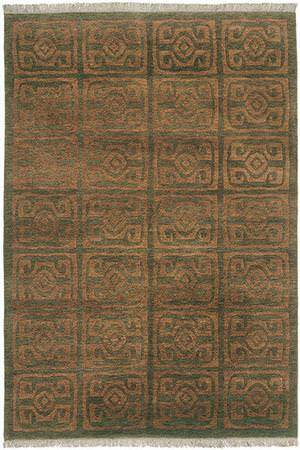 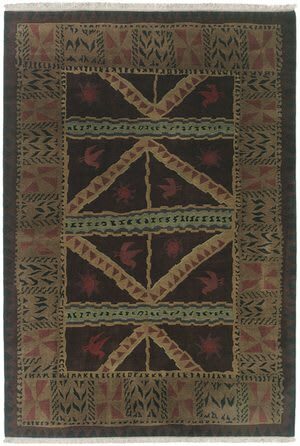 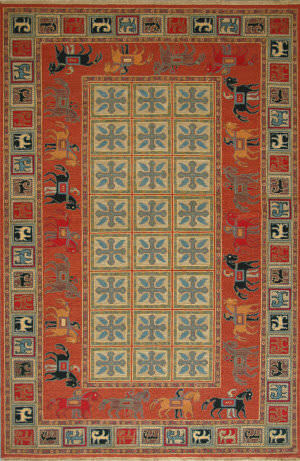 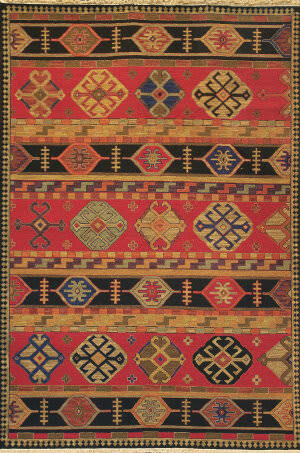 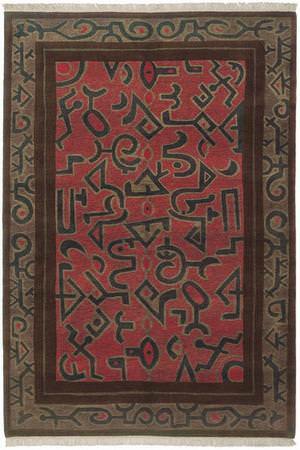 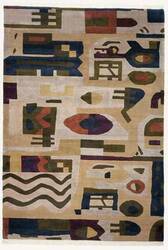 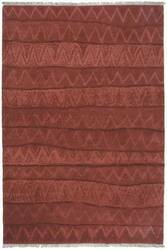 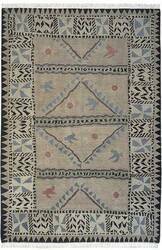 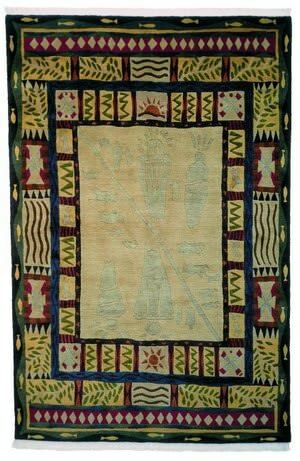 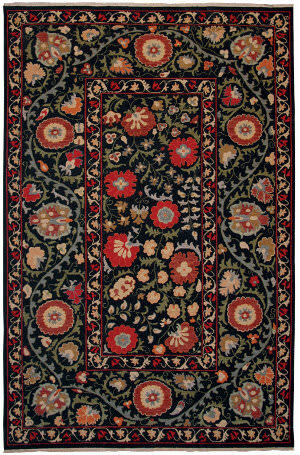 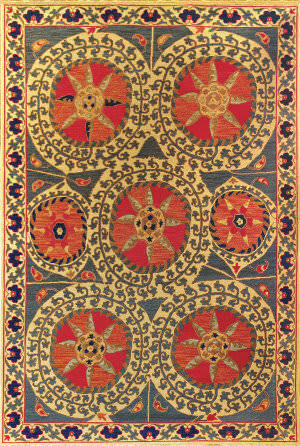 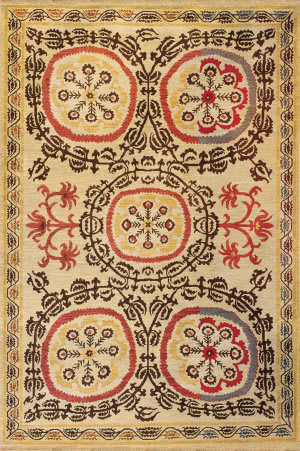 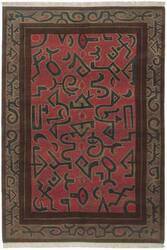 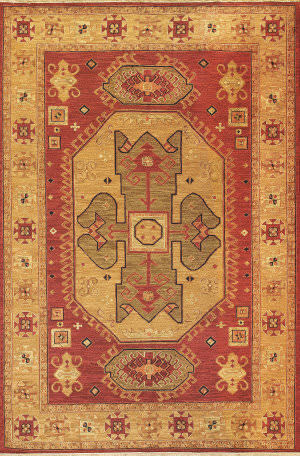 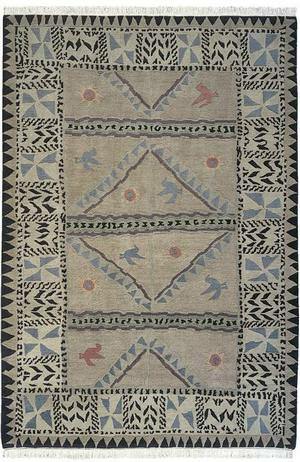 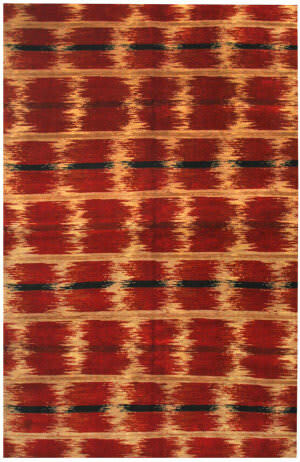 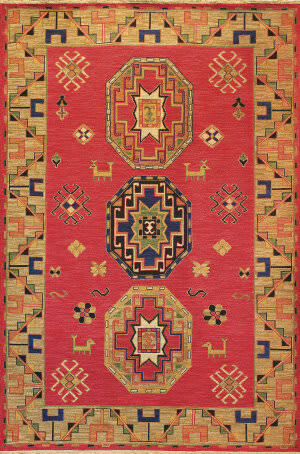 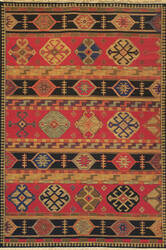 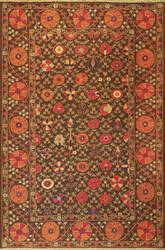 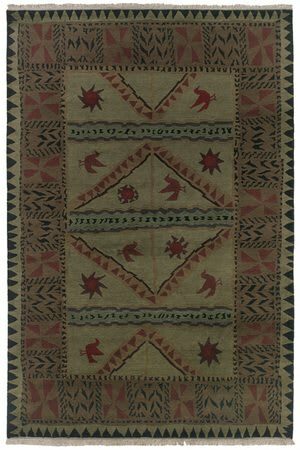 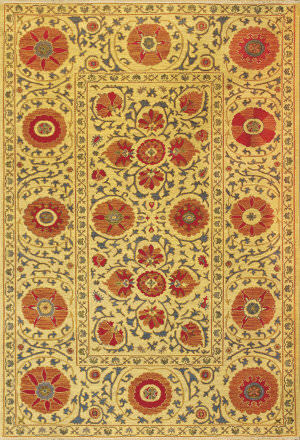 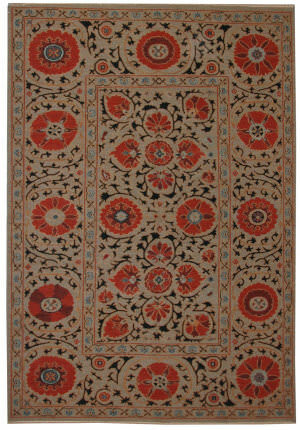 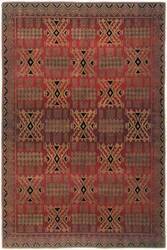 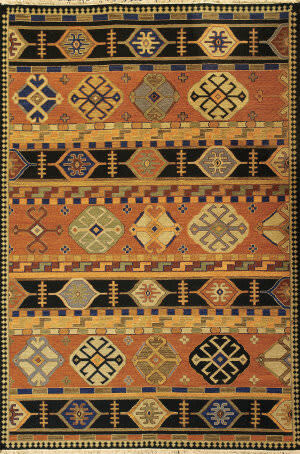 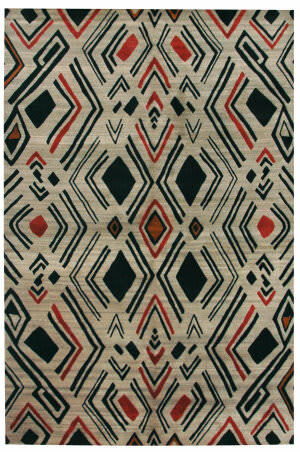 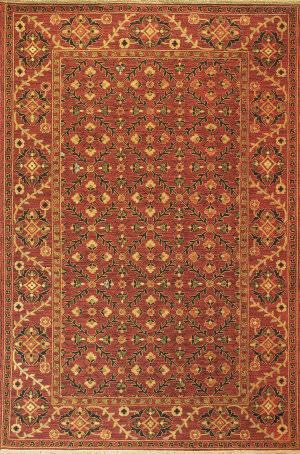 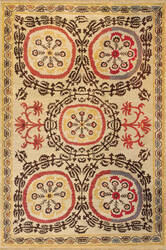 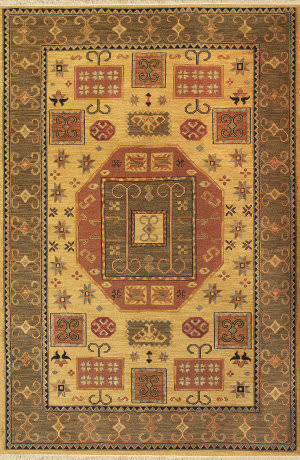 Tibet Rug Company has developed these unique tribal designs into soumak construction woven in rich color tones consistent with original Caucasian carpets. 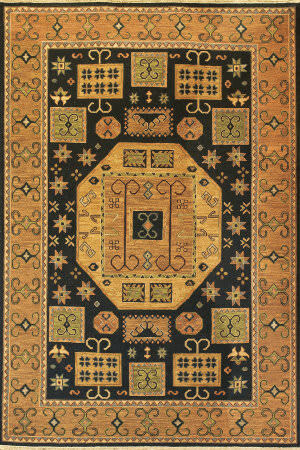 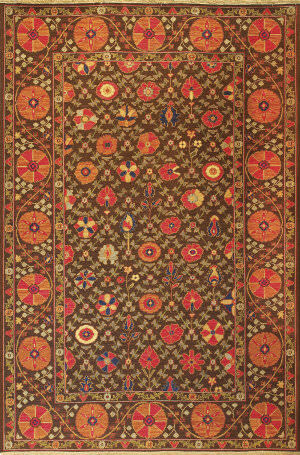 …art of Uzbekistan. 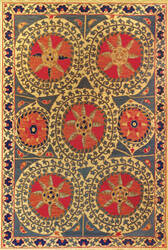 Suzanis were traditionally woven in embroidery construction, suitable only for wall hangings, pillow cushions, and other softly used textiles. 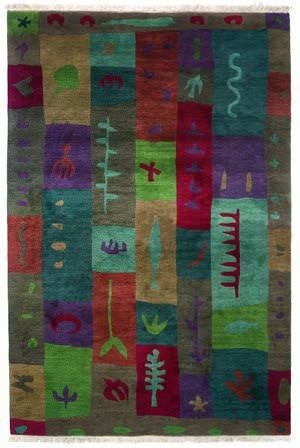 Tibet Rug Company has developed these beautiful designs into soumak construction...a very functional and hardwearing flatweave carpet. 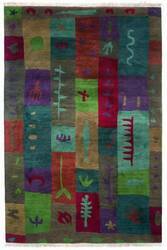 …suitable only for wall hangings, pillow cushions, and other softly used textiles. 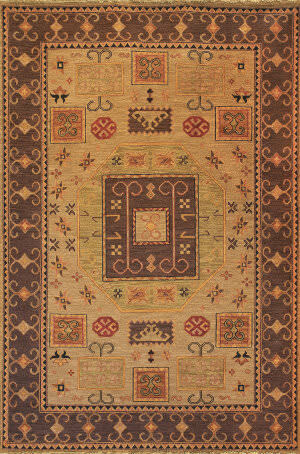 Deep rich colors of mocha and marigold highlight this old yet fresh design. 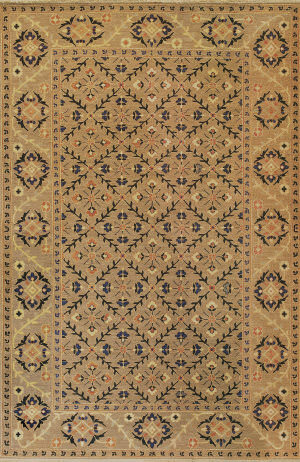 Tibet Rug Company has developed these beautiful designs into soumak construction...a very functional and hardwearing flatweave carpet. 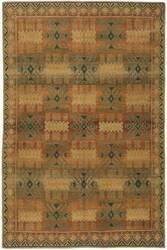 This luxurious line of heirloom quality rugs utilizes skilled artisans who have perfected the ancient art of Tibetan weaving. 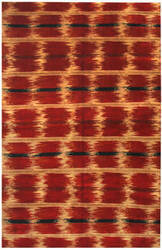 During the weaving process, the craftsmen utilize the knife tool to cut yarn looped around the iron rod, which is a tool unique to Tibetan weavers. 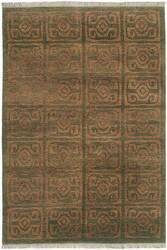 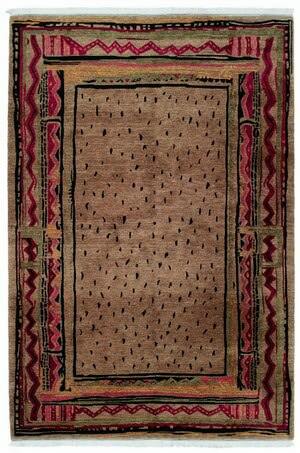 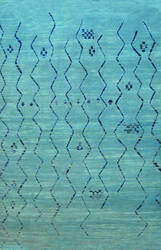 The iron rod allows the area rug to have a ridge-like surface, which is a distinctive trait of Tibetan carpets. 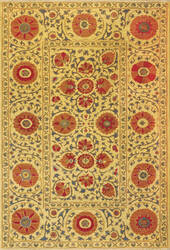 These elegant masterpieces are rich in history, charm, and timeless beauty. If you’re looking to add a luxurious touch to your space, you’ll want to spend some time browsing these alluring pieces. 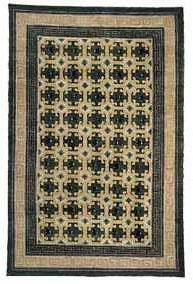 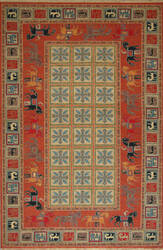 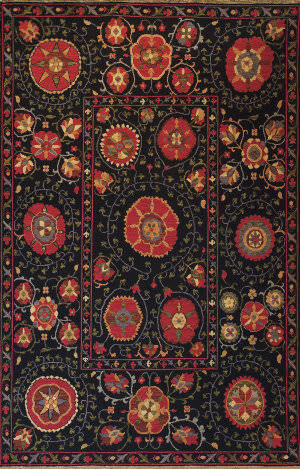 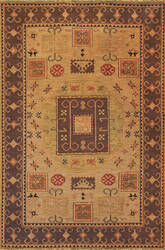 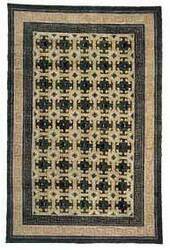 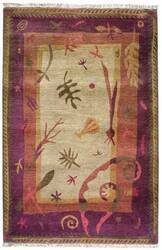 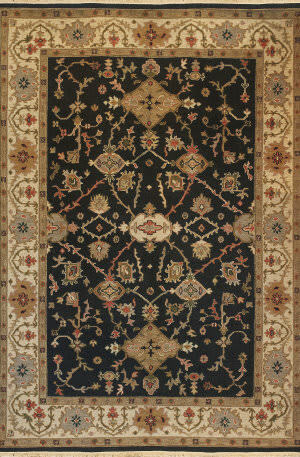 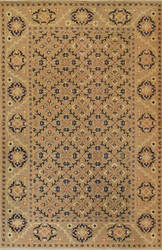 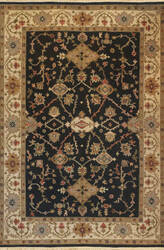 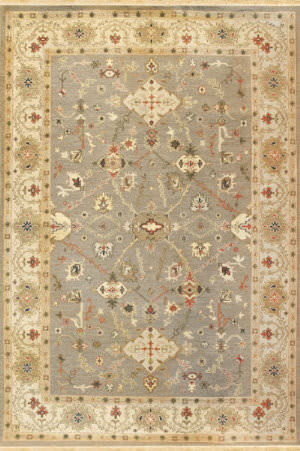 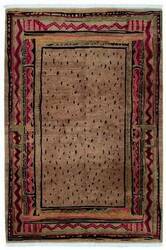 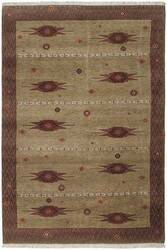 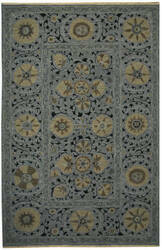 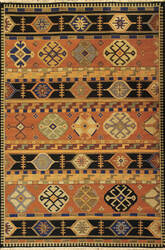 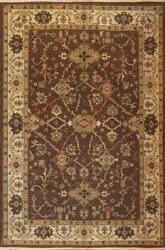 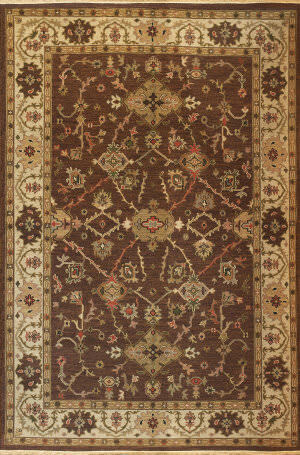 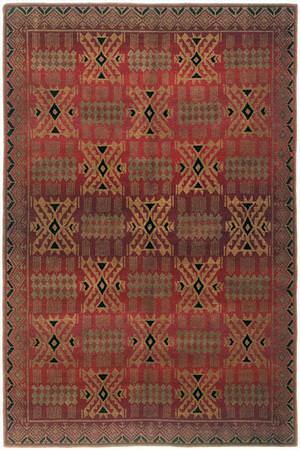 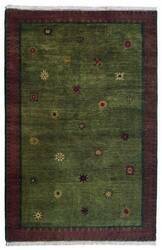 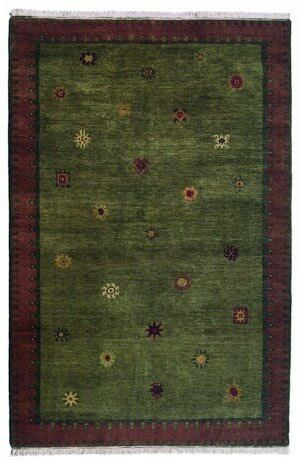 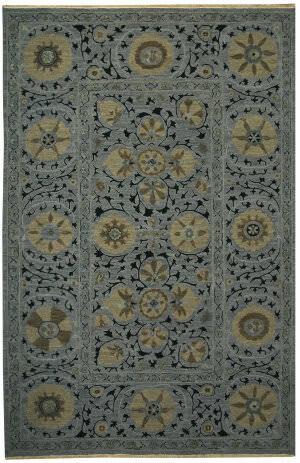 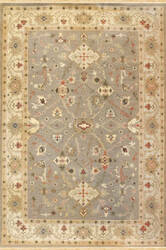 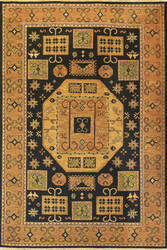 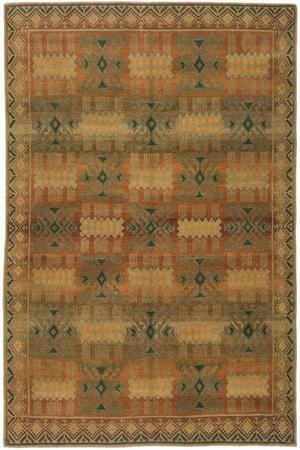 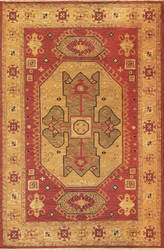 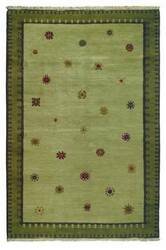 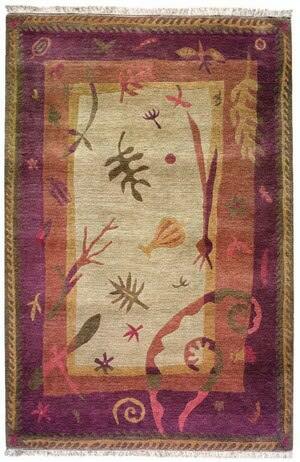 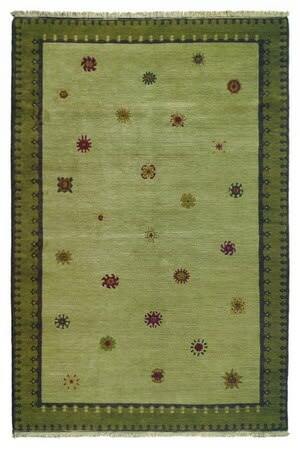 All Tibet Rug Company rugs (including Freight) ship for FREE within the contiguous United States. 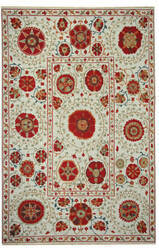 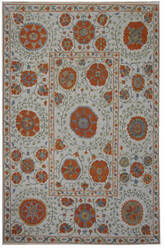 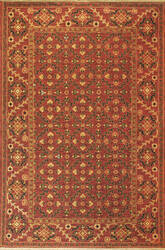 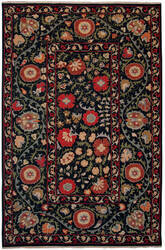 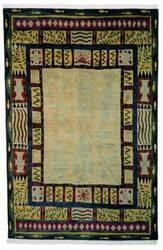 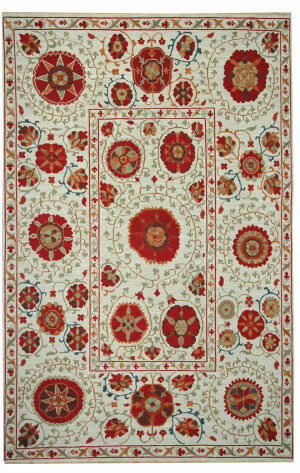 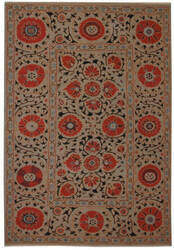 We do not charge a restocking fee for any returnable Tibet Rug Company rugs. 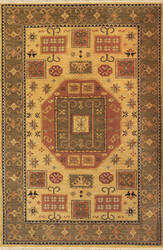 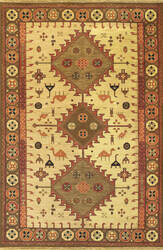 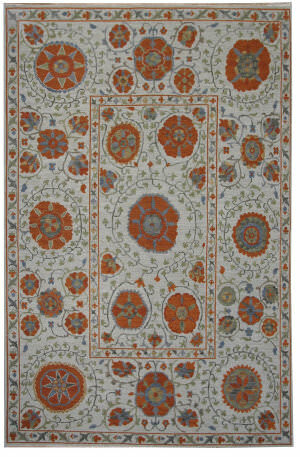 We do not charge sales tax for Tibet Rug Company rugs.